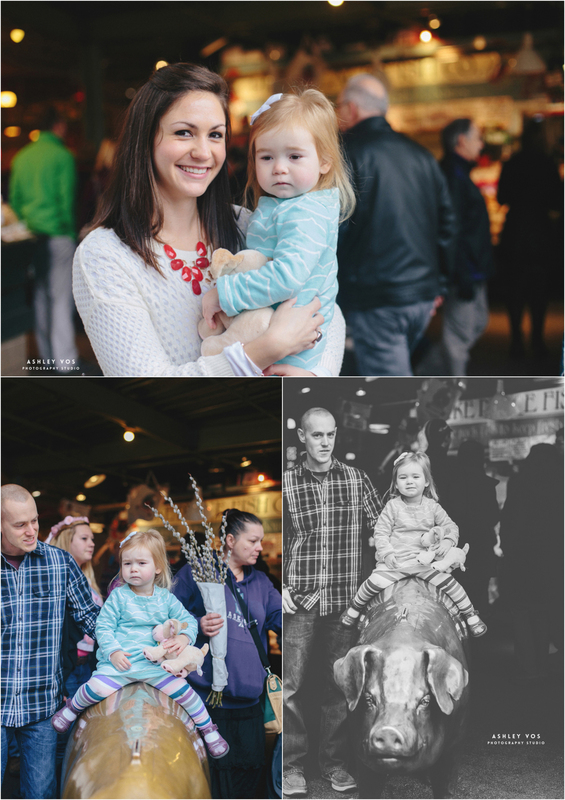 Kristina and her sweet family won my Facebook 500 Fans Giveaway last year and decided to use it for a family session at the Pike Place Market in downtown Seattle. It was a drizzly rainy day but the real downpour held out until we were finished, thankfully! Little Bella is pretty stoic, but we got a couple smiles out of her anyways. Thanks for entering my giveaway, Kristina! I'm glad we got to meet! 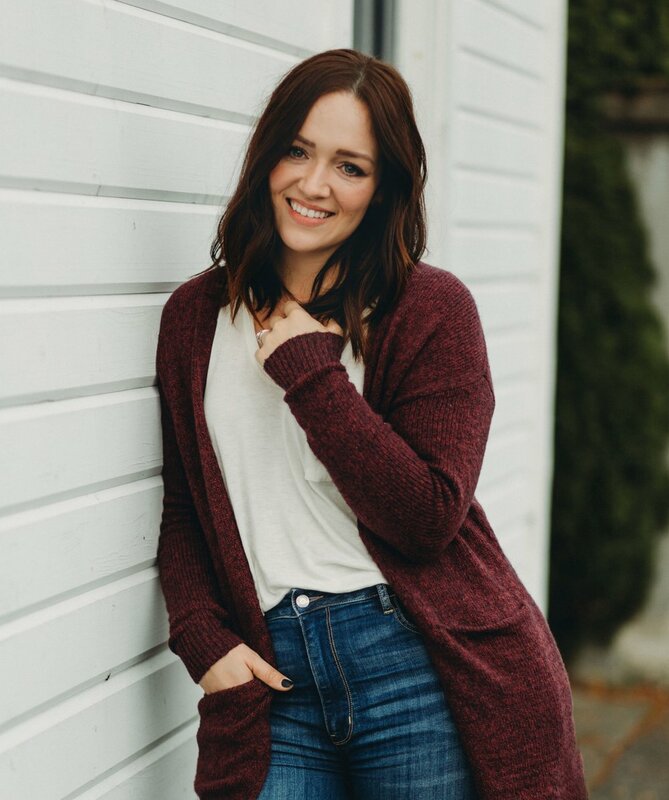 If you’re interested in Seattle Area Family or Portrait Photography, please contact me as soon as you can. I'm currently booking through May 2014 for portrait sessions of all kinds. “Like” me on Facebook leave a comment below if you enjoyed the photos! !